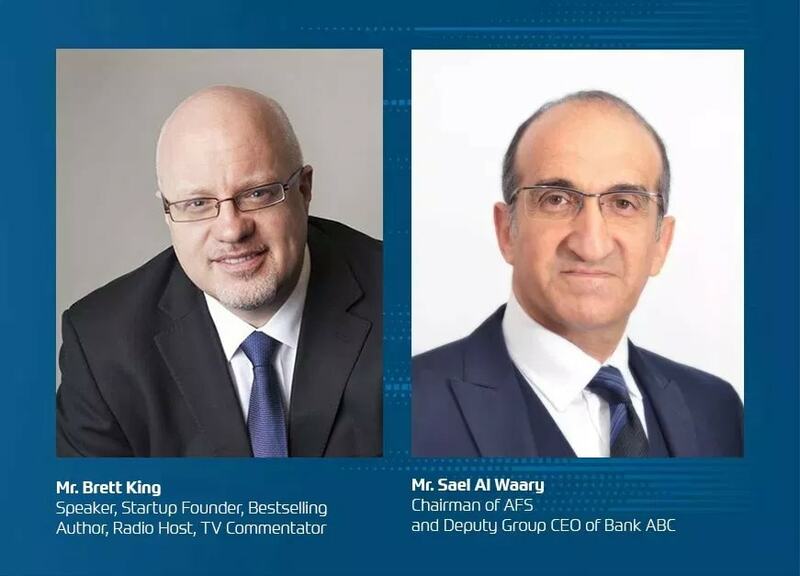 Bank ABC and AFS (Arab Financial Services) announce that the 3rd Middle East & Africa FinTech Forum, the region’s premier fintech conference, will be held at the Ritz Carlton Hotel in Bahrain on 20-21 February 2019 under the patronage of the Central Bank of Bahrain. The forum brings together internationally renowned thought leaders, practitioners and innovators from the FinTech and artificial intelligence (AI) arenas to discuss a wide range of issues including the future of banking, potential impact of AI and how it will transform the future, open banking, crowdsourcing and financial inclusion. The FinTech Forum also features the region’s widest congregation of business leaders, FinTech entrepreneurs, policy makers and regulators, representatives of the investor community and some of the financial industry’s largest organisations who discuss and promote the next generation of FinTech innovations in payments, Artificial Intelligence, open banking, Blockchain technology and more in a highly engaging format. The last MEA FinTech Forum brought together leading and well regarded global experts and industry leaders in a highly engaging format of talks and discussions addressing the most pressing issues in the fast evolving FinTech landscape. More than 450 delegates attended the Forum, including representatives from the central banks of Jordan, Egypt and Bahrain and 40 banks and financial institutions from the MENA region. The 2019 Forum is expected to be an even bigger event with wide representation from all industries across the region.